Boat rust prevention is an essential part of vessel maintenance, whether you have a dinghy or a bow rider. Many boats are built with a wide range of metallic components, often exposed directly to the elements. When the metal boat parts make contact with the combination of oxygen and moisture – even when the boat is in storage – it’s the textbook recipe for rust. Salt water, high temperatures and excess humidity make a bad situation worse. And it’s not solely the exterior that’s at risk. Corrosion is a threat throughout, posing a hazard to the mast and rigging, the wires, the valves and steering systems. 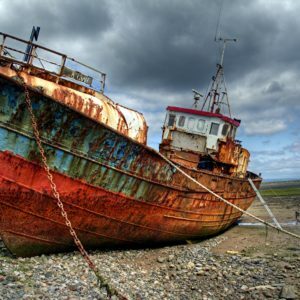 Too many seafarers have had their boating seasons grounded by the failure to keep rust at bay. Zerust boat rust prevention is vital to keeping your vessel in top shape. High-performance Vapor Capsules for Boats are a means of effectively controlling the hazard. Rust can be difficult to manage once it’s taken hold of your hull, but these capsules can help halt it from forming in the first place. The vessel structure, propeller, electrical systems and motor are all at risk. Our vapor capsules offer a means of protecting your boat within a 1-to-6-foot radius of an enclosed area. These devices release a non-toxic vapor that will invisibly shield your boat from corrosion and rust. Ultimately, this can save you time and spare you costly repairs necessitated once rust sets in. Whether a sailboat or a warship, boats that have metal are at risk of rust. Years ago, the U.S. Pentagon declared “War on Rust,” calling it a $23-billion-a-year problem that sinks more Navy ships than any torpedo or clandestine agent. At the time, the Navy’s newest 418-foot warship, the USS Freedom, Independence, began dissolving, primarily due what the Navy said was a defectively-designed hull made mostly of aluminum, resulting in galvanic corrosion. Unlike oxidation, which with products like Zerust is usually preventable, galvanic corrosion occurs when two dissimilar metals in contact with one another corrode at varying rates. However, the manufacturer of the vessel said galvanic corrosion had never been an issue with any of its ships and instead blamed the Navy for “negligence” in failure to fully maintain the ship with proper boat rust prevention. This is an extreme example, but one all boat owners can take to heart. Yes, it’s important to buy a well-designed boat. But to make sure it stays afloat and safe, one has to take boat rust prevention seriously with proper cleaning, drying and anti-rust vapor capsules. If any of these start to degrade due to rust damage, it becomes more than simply an issue of painful repair expenses. 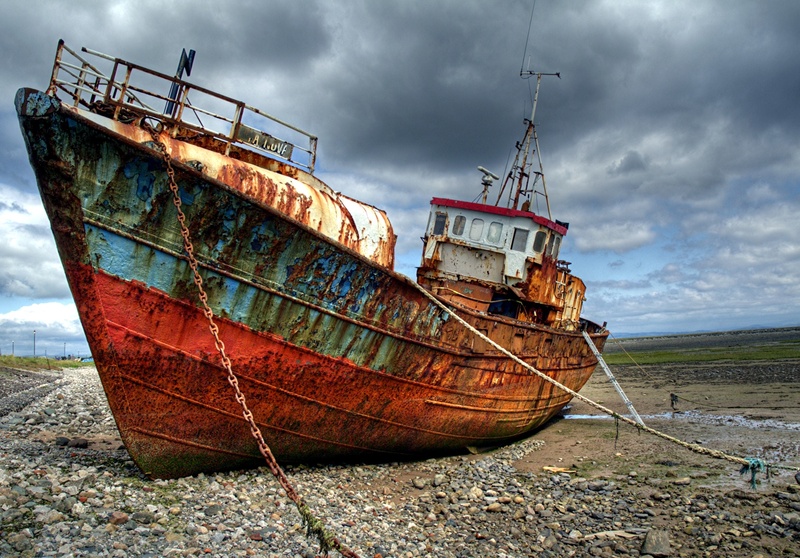 If your boat is rusting, its systems may not be reliable or functional. That potentially puts the lives of operators, passengers and others at risk.